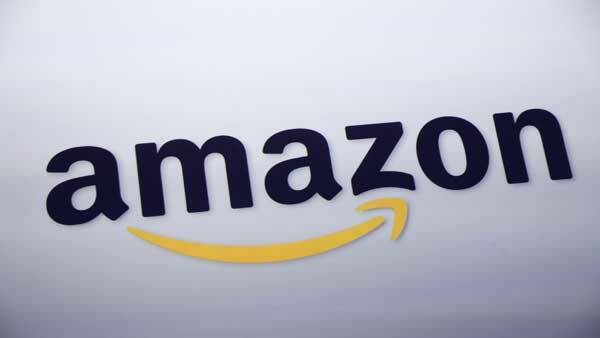 NEW YORK (WPVI) -- Amazon is raising the price of its Prime membership monthly plan by nearly 20 percent. The fee of $99 for an annual membership will not change, the company said Friday. The online retailer had added the monthly payment option about two years ago as a way to hook shoppers - especially during the holiday season - who wanted faster free shipping, but didn't want to commit to an annual fee. The Seattle-based company does not disclose how many Prime members it has. Besides free two-day shipping, Prime members get other perks, such as access to Amazon's video and music streaming services.